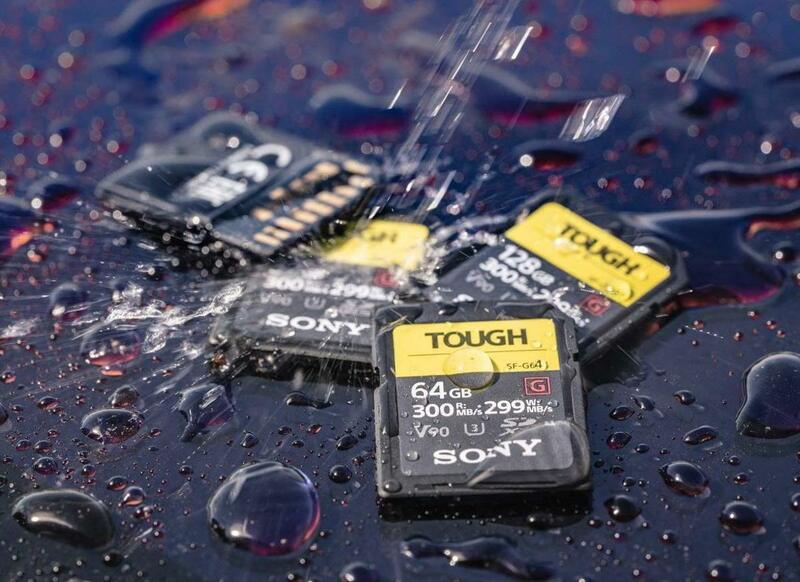 Sony aims to set the bar for SD cards with their new Tough series models that are designed to be the quickest, most durable cards on the market. 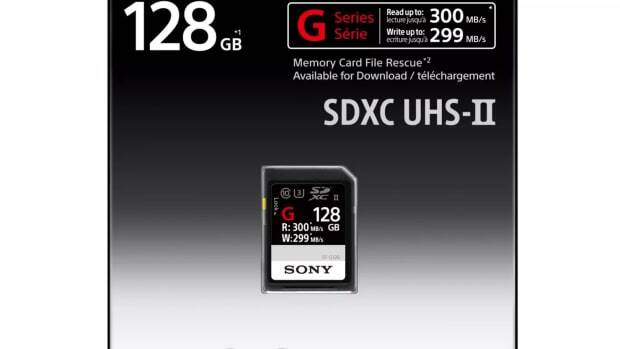 When it comes to performance, the cards feature 300MB read and 200MB write speeds, which is ideal for high-end DSLRs and 4K video. The cards feature one-piece molded construction, boasting high levels of bend strength and it&apos;s the first to feature a ribless design that removes the write protection slider so there are no moving parts. 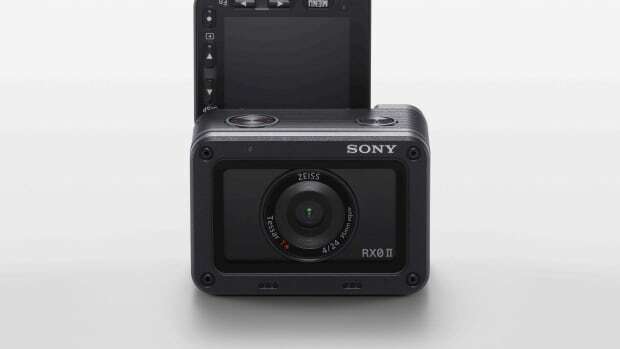 It also features an IPX8*5 waterproof rating, an IP6X*5 dustproof rating, and it&apos;s shock resistant, X-ray proof, anti-magnetic, static proof, and has UV protection. 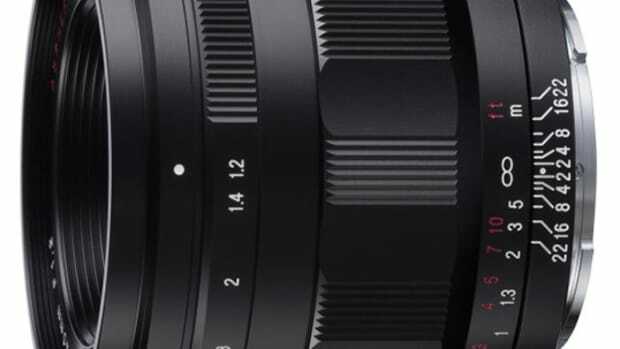 The new lens adds a fast, large-aperture compact to Sony's E-mount.